BK's Flatbush Zombies drop their new track "MRAZ" for fans over the holidays. Tune produced by Erick Arc Elliott. 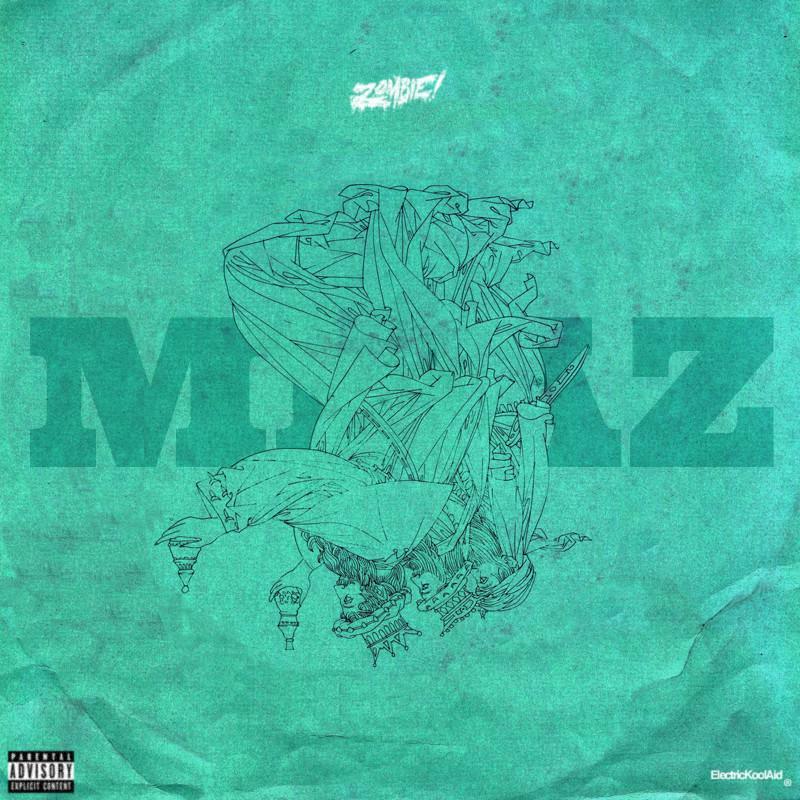 Bump MRAZ, the latest cut from Flatbush Zombies. It was released on Wednesday, December 26th, 2012. Things are improving for Flatbush Zombies with each new offering, and MRAZ is certainly no exception. It's a worthy addition to the Flatbush Zombies's catalogue, which has seen much evolution as of late. We're definitely anticipating the next step. Hear more of Flatbush Zombies on When In Roam. If you dig this, visit Flatbush Zombies's profile for the latest info, news, songs, and mixtapes. Follow Flatbush Zombies on Facebook and Twitter, if you aren't already.